As you shop around for your next vehicle, you’ve likely noticed that driver assistance technology is making big waves in the world of car safety. But, what exactly is safety technology -- and how can it make your life better? Toyota has its own collection of smart systems to make your driving experience even better, and it's called Toyota Safety Sense. Whether you use your vehicle to cart around your family, your friends or just your trusty canine pal, having smart safety systems watching your back (and front and sides) is peace of mind every driver can enjoy. 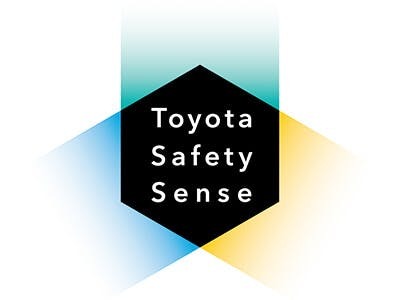 Want Toyota Safety Sense 2.0 in your next ride? Look to the all-new RAV4, RAV4 Hybrid or the 2019 Corolla Hatchback. These latest additions to the Toyota lineup take safety to the next level -- while also boasting a stack of other amazing tech features. Browse our inventory of new vehicles at Vernon Toyota or take one for a test drive today to experience what the next generation of smart driving is all about. We promise it will make life in the Okanagan even better.